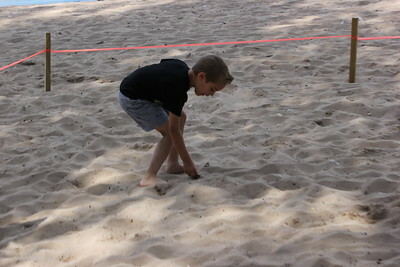 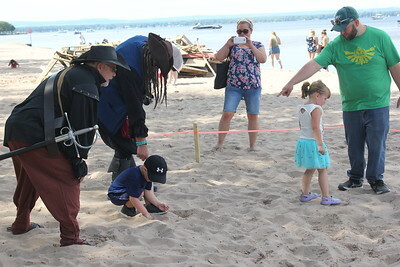 Charles Pritchard - Oneida Daily Dispatch Children search in the sand for gold dubloons for Pirates Weekend on Saturday, July 21, 2018. 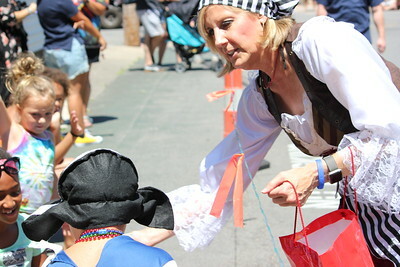 Charles Pritchard - Oneida Daily Dispatch Congresswoman Claudia Tenney, R-22, hands out candy at Sylvan Beach for Pirates Weekend on Saturday, July 21, 2018. 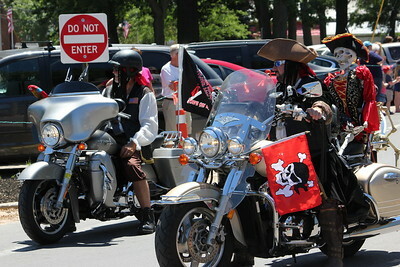 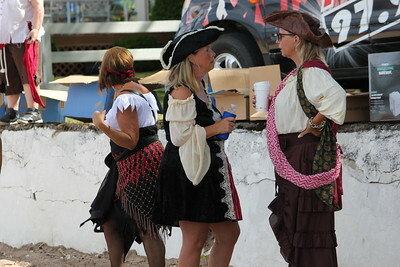 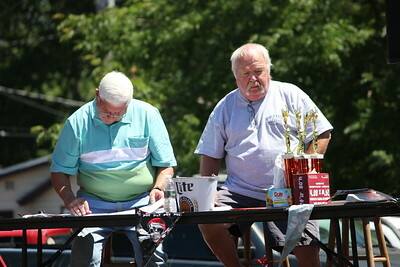 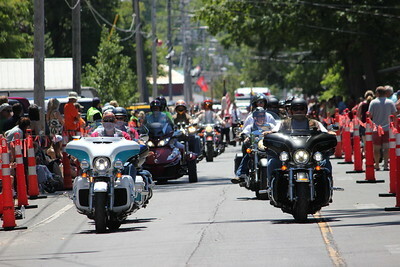 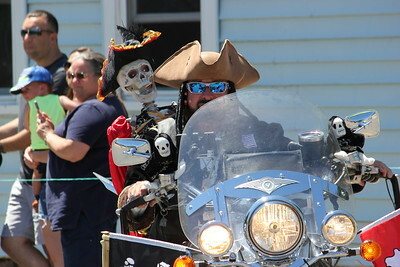 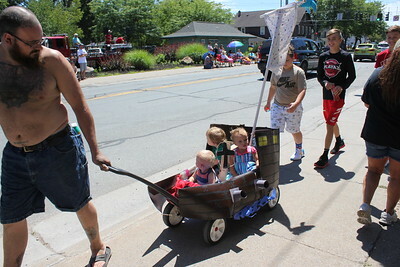 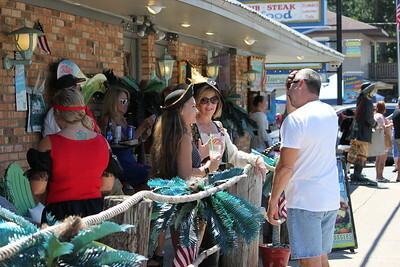 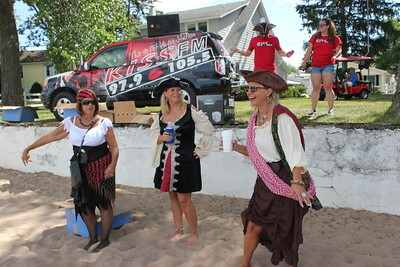 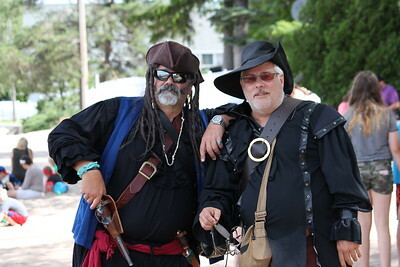 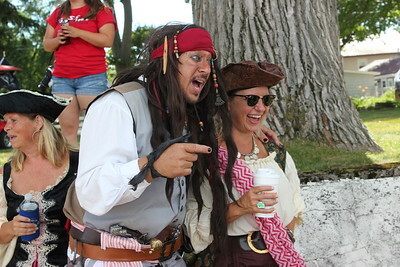 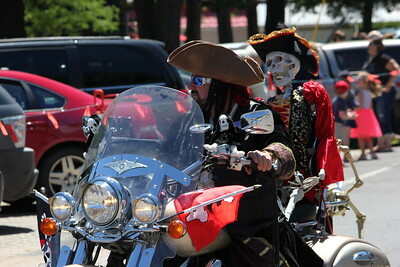 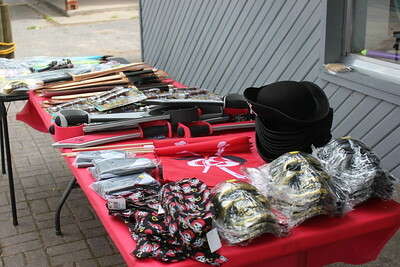 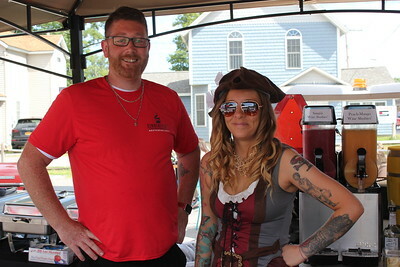 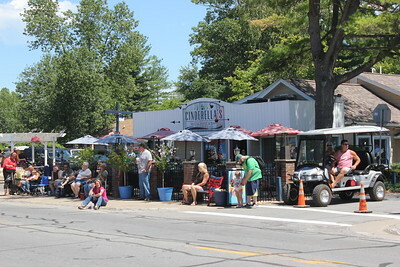 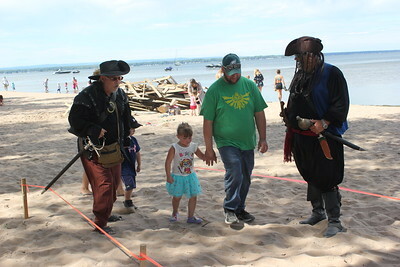 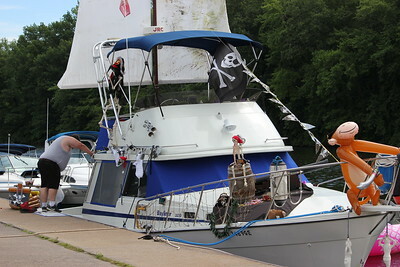 Charles Pritchard - Oneida Daily Dispatch Pirates invade Sylvan Beach for Pirates Weekend on Saturday, July 21, 2018. 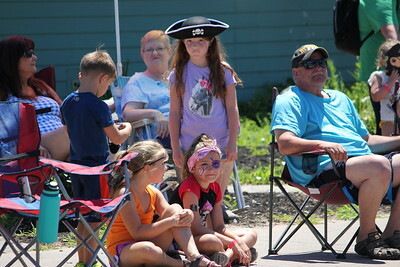 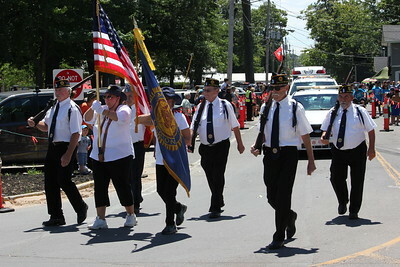 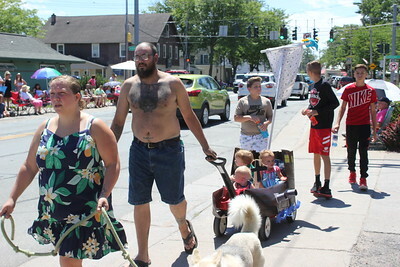 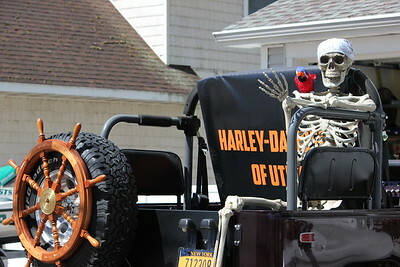 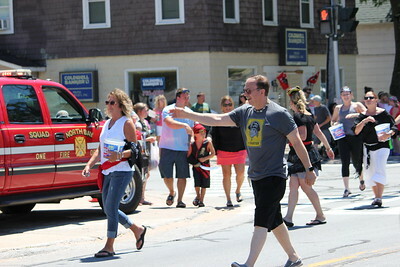 Charles Pritchard - Oneida Daily Dispatch Senator Joe Griffo, R-47, in the Pirates Parade for Pirates Weekend at Sylvan Beach on Saturday, July 21, 2018.